This is the first of a two-part story about Anthony’s first visit to India starting with a seven day coach tour in India’s Golden Triangle followed by four days in Shimla. 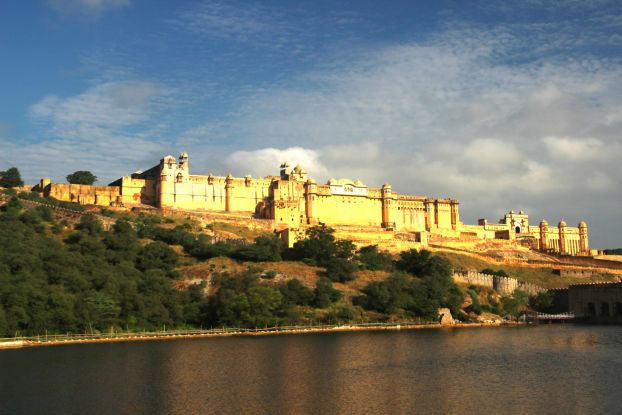 India’s Golden Triangle refers to the three cities in the Northern third of India which have some of the most iconic sites and locations in the world including, of course, the Taj Mahal in Agra and others in New Delhi and Jaipur. 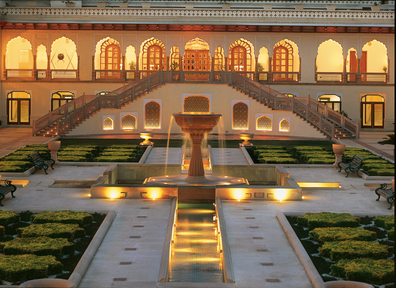 01/07/2013This entry was posted in Asia, Hotel Reviews, India, Jaipur and tagged Best hotel in Jaipur, Hotel reviews of Jaipur, Luxury hotels in Jaipur on 1st July 2013 by Anthea Gerrie. Walk into Jaipur’s Rambagh Palace and you immediately feel like an extra in a costume drama about the last days of the Raj. Turbanned bearers are everywhere, sentries on horseback stand to attention for a maharajah long departed and posh people take tea on the lawn, blissfully removed from the bustle of the Pink City and its bazaars.